Welcome to Champion Women. A Ministry that builds up the Women of God. God has called you to be strong! He’s called you to step out and be noticed! Champion Women is about living life together, learning our value, learning who God is in our life, and teaching each other too better ourselves in every area from strengthening your marriage to helping you find the right man for your life. It’s time to unleash the real you! No more carrying around what’s been done to you or what you’ve done, but simply finding the real you for who God created you to be. 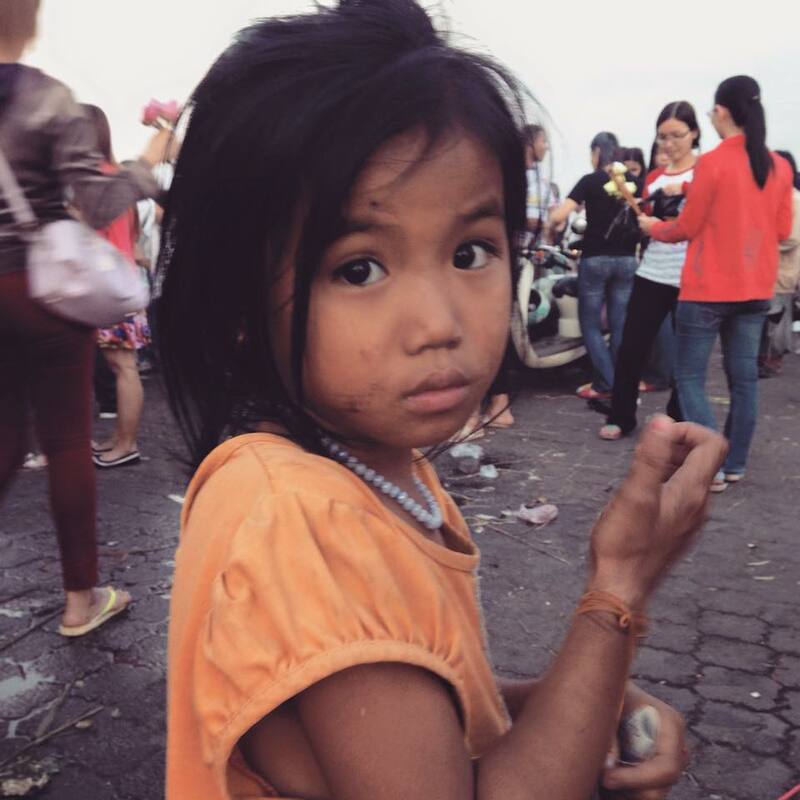 Champion Women is proud to partner with SHE RESCUE homes in Cambodia. SHE RESCUE fights child prostitution, slavery, and human trafficking. These victims of poverty and desperation are rescued, housed, educated, and reintegrated into society as young adults.